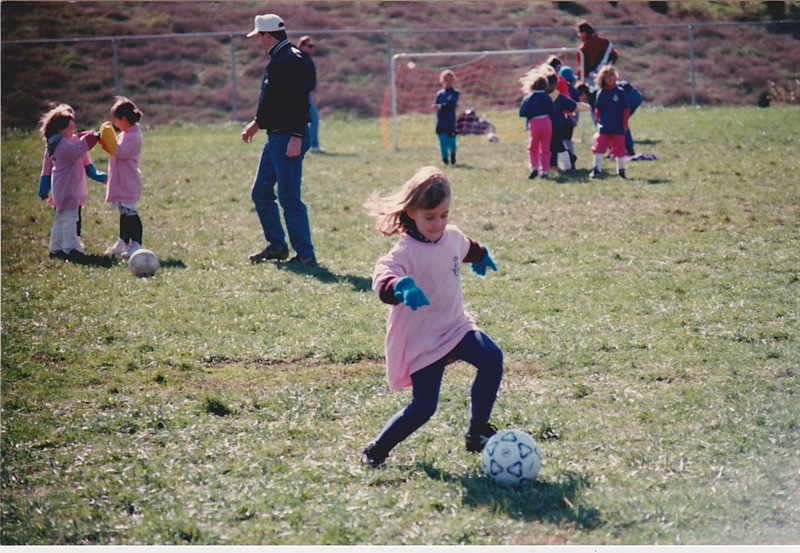 Home→Coaches and Parents→Is My Child Ready for Competitive Sports? Playing sport for recreation, fitness and fun should be the primary objective for all young athletes, but if they enjoy a challenge and it inspires them to work hard to improve, it’s likely they’ll thrive with healthy competition. 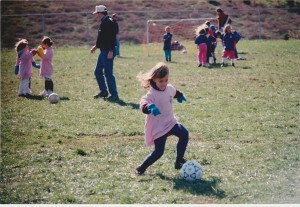 Is my child ready for travel sports? “Cross-over” programs, designed to let kids “try out” competitive sports before trying out for a travel team, have become very popular. Just because your child receives an invitation to join the travel team doesn’t mean that he’s ready for select competition. Travel sports have become such a financial bonanza that many clubs offer “spots” to all interested kids, forming more teams to accommodate more players rather than choosing those who show particular proficiency. Pay attention to how your child responds (athletically, verbally and non-verbally) in the competitive environment. Use this list to evaluate the readiness of your own child. A healthy and positive first experience is a big investment in their future in sports. Participation – can he do all that is asked? Body language – does he stand tall, move to the front, listen eagerly? is he distracted, talking or disruptive? Verbal interaction – does he call for the ball, ask questions, chat during water breaks? Following directions – does he do what is asked by the coach? seem confused or look at others to understand instructions? Enjoyment – does he smile during training? is he excited to talk about things after playing? does he want to go next time? For more on Cross-Over tryouts, hear what Coach Diane Drake has to say. Comforting a child who has not been selected is one of the most difficult but relationally-defining moments of parenthood. For more, see Preparing for Tryouts.